Maybe you’ve seen one or two of these peculiar round structures while on the Dart along Dublin bay or along the coast in Cork or Galway, but have you ever wondered why they were built? 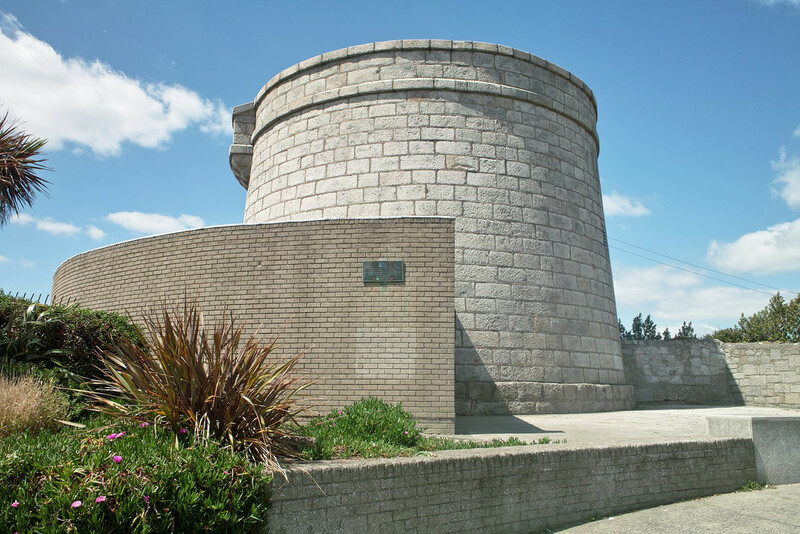 Well, these fascinating buildings are called Martello Towers and they were built to repel an invasion. In the early 19th century, war was raging between Napoleon’s France and England. Fearing that Ireland was under threat of French invasion, the towers were built as defensive structures, construction starting in 1804. 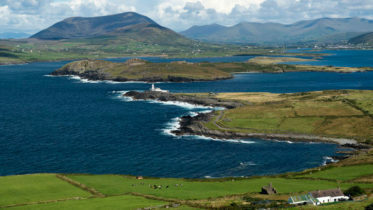 Around 45 towers were built around the Irish coastline including at Dublin, Cork, Galway, Clare, Wicklow and Wexford. 26 towers were built from Balbriggan to Bray, as Dublin Bay was considered most vulnerable. The design of these towers dates back to the round defensive towers built in Corsica in around the 16th century and the name is thought to come from Cape Martella. Many of these towers remain standing today. A few have been refurbished as act as private homes others as rented accommodation, while others are open to the public as museums. A few remain maintained but are currently unused. 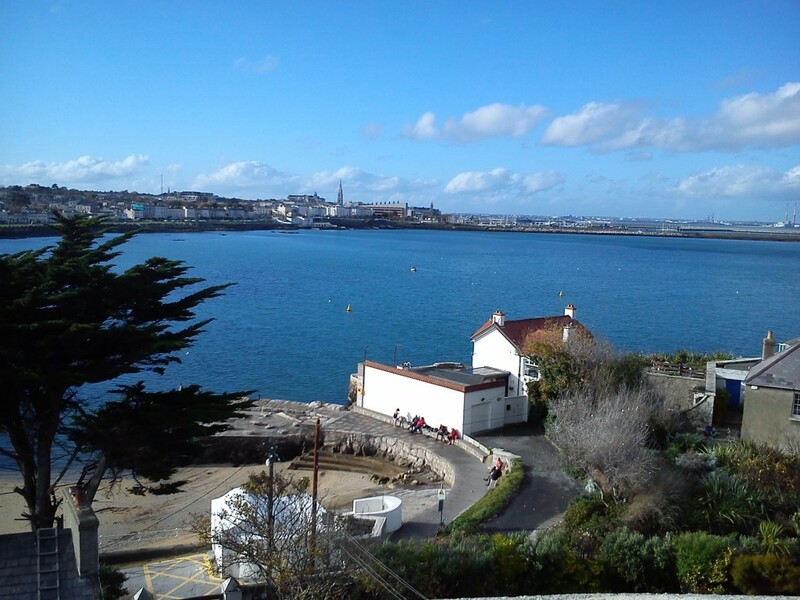 One we certainly recommend to visit is the James Joyce Tower in Sandycove. It’s been turned into a museum and is accessible to the public. It’s free admission and the tower itself is featured in his book Ulysses. Visitors are allowed to climb the (very!) narrow winding stairs to the top, and on a sunny day the views of Dublin Bay are unrivalled.